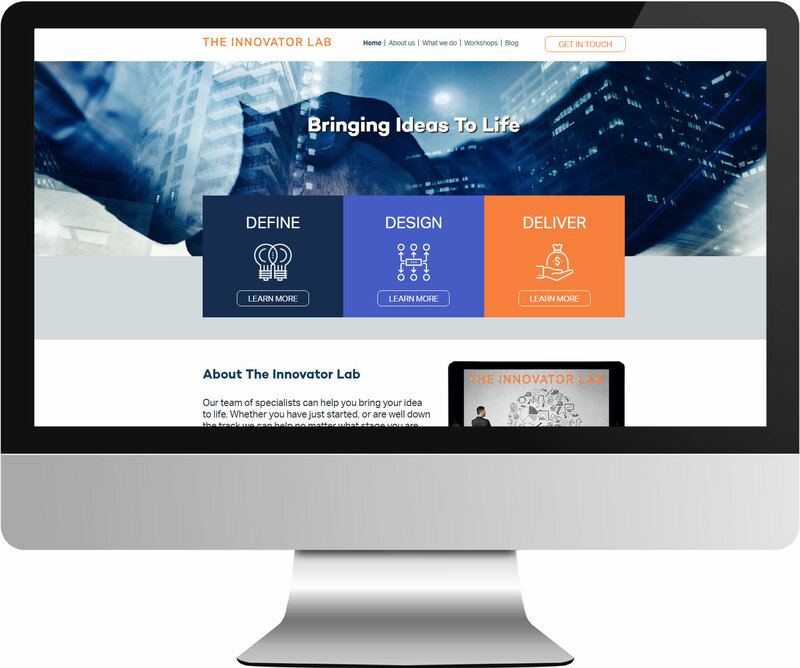 The Innovator Lab are startup and new idea specialists. For this website we showcased their services, workshops, team members, client testimonies and innovation blogs. It was built using the Drupal CMS using a full-width fluid vibrant design.